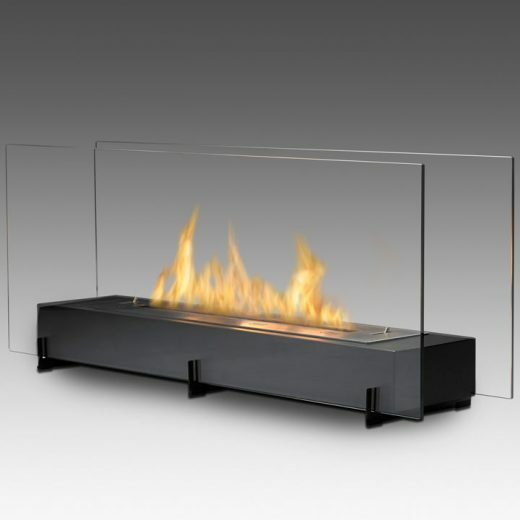 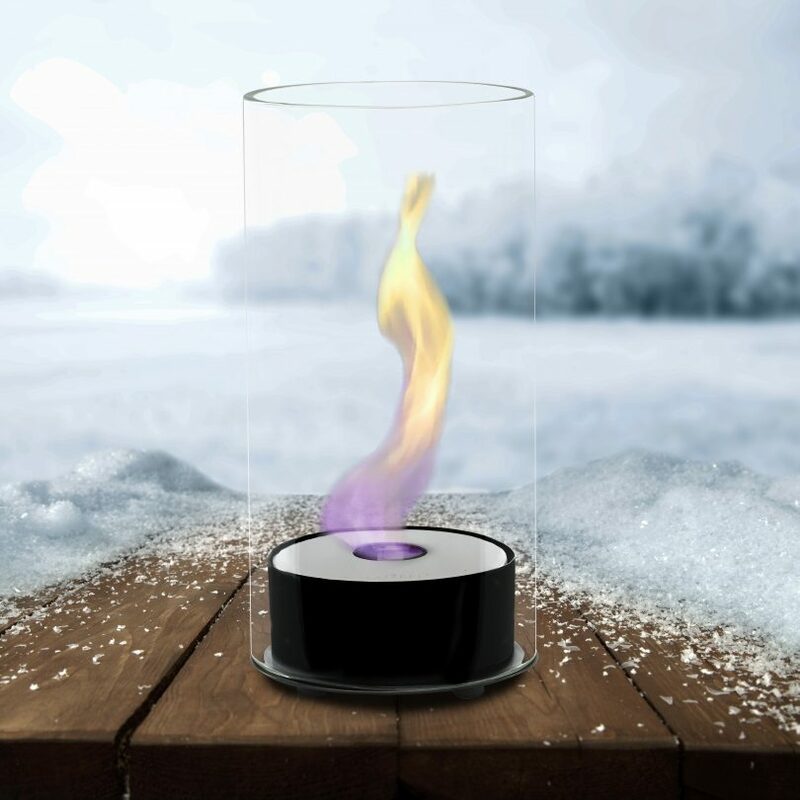 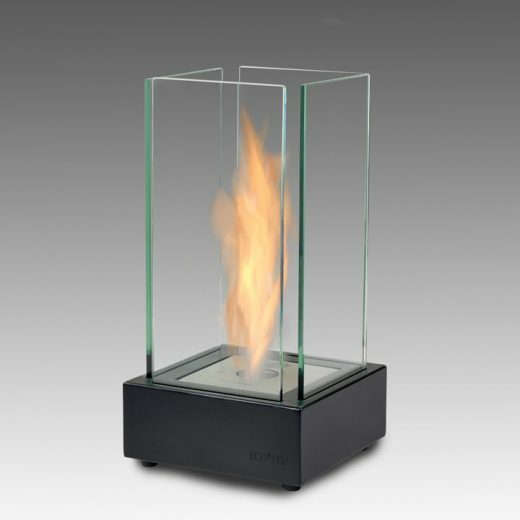 The Juliette is a decorative tabletop fire feature that is designed for both indoor and outdoor use. 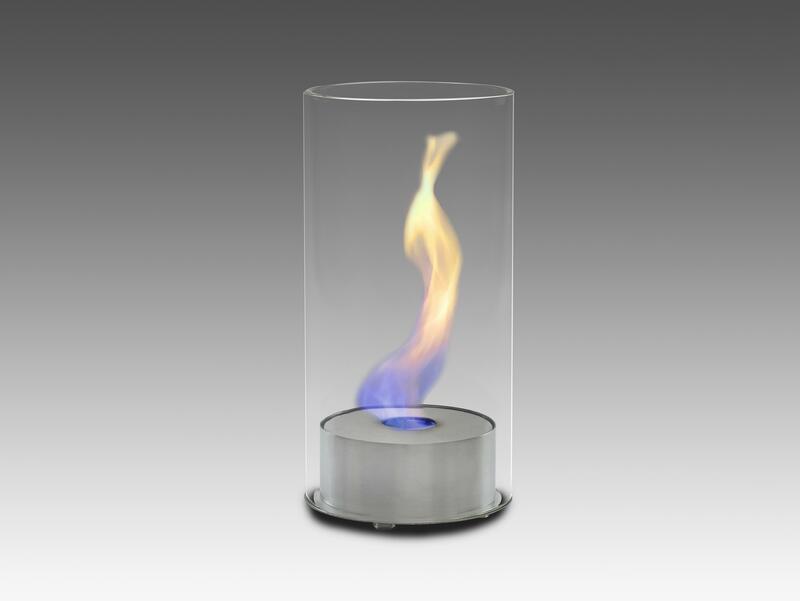 It creates a beautiful soothing flame. 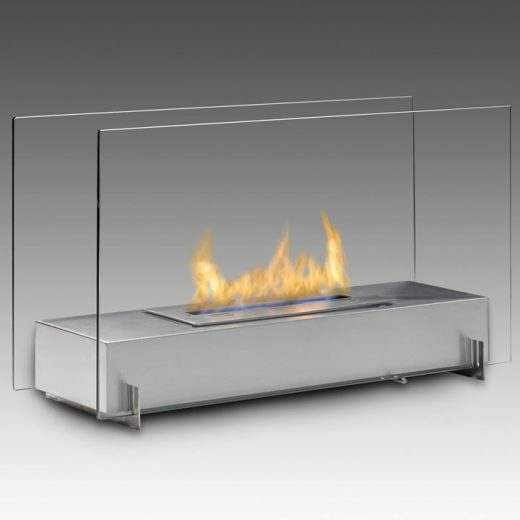 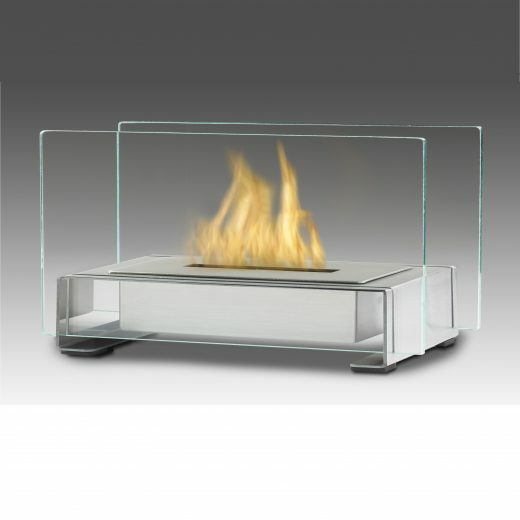 This tabletop will burn for approximately 3 hours with 1 fill of superior quality bio ethanol fuel. 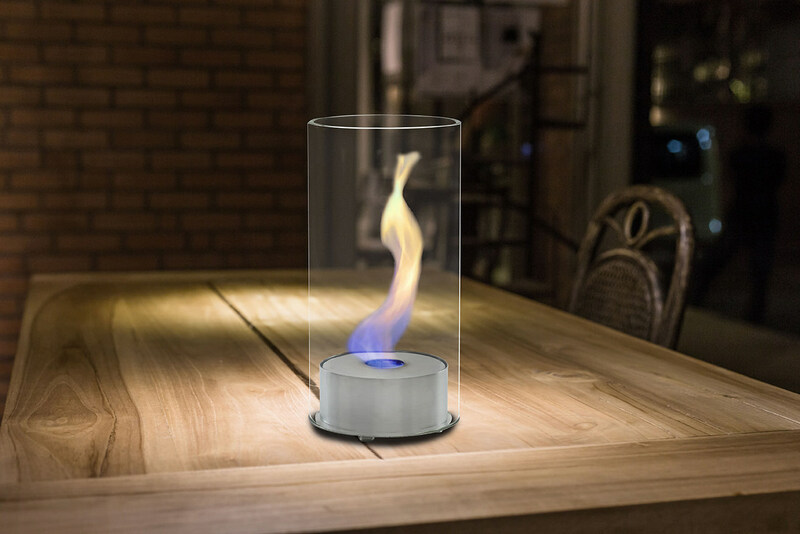 Included in the box is one 16oz bottle of superior quality bio ethanol fuel, tempered safety glasses, a snuffer and an easy pour spout. 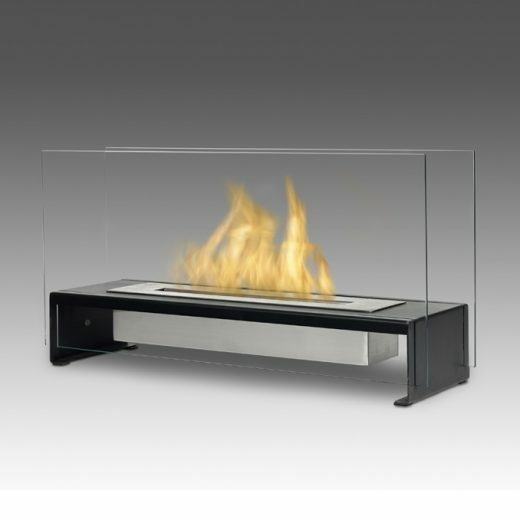 This unit comes with a 3 Year Manufacturers Warranty. 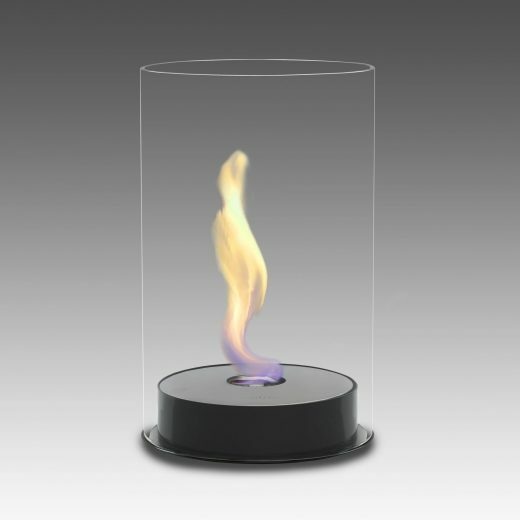 The glass can be custom engraved with any design or logo.